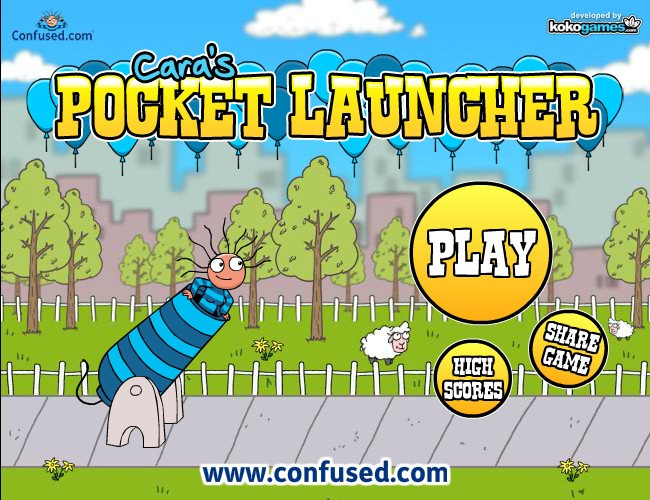 Launch Action Click to find more games like this. 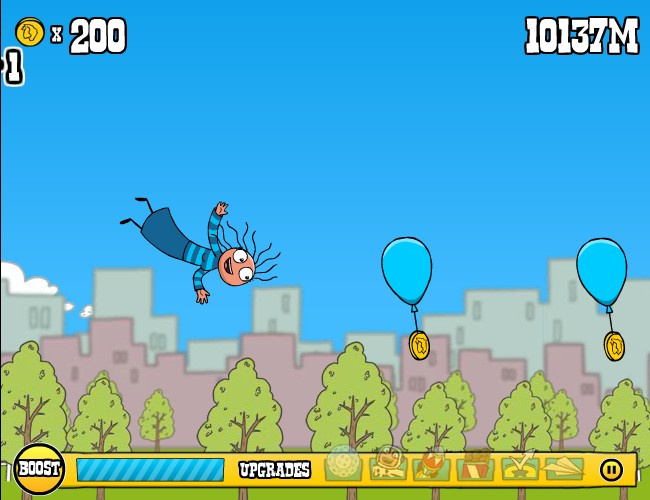 Cheat: Unlimited boost. All upgrades add cash. Unlimited boost. 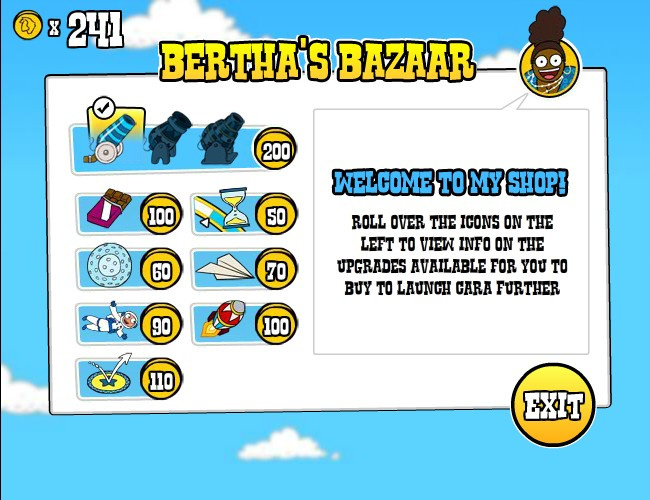 All upgrades add cash. 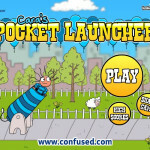 Collect the coins to build Cara's fortune with a little help from her Magic Pocket. Watch out for the critters as they aren't too friendly but a pogo stick, rol.